See Your Restorative Dentist in Annapolis Today! Whether you’re going out with your besties for a night on the town or just trying to get through the everyday grind at work, damaged teeth can put a serious damper on your life. You don’t have to resign yourself to suffer with the pain and inconvenience of missing or decaying pearly whites. Your restorative dentist in Annapolis provides a range of services that can help get your smile back to 100 percent. Comments Off on See Your Restorative Dentist in Annapolis Today! Your Annapolis Dentist, Dr. Chambers, is Accepting New Patients! Finding health care providers you can trust and build a relationship with is important, especially when you have children to consider. The same is true of your dental provider. 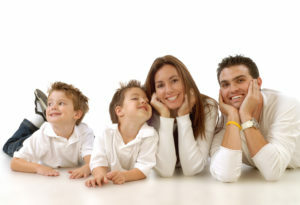 Don’t settle for being just another number at a “big box” dental provider when you and your family can receive personalized care and one-on-one attention at Chambers Family Dentistry. 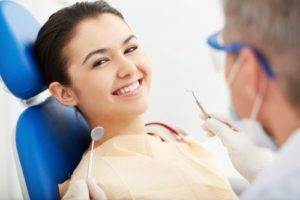 Your Annapolis dentist is currently accepting new patients, and besides offering comprehensive preventive, restorative, and cosmetic services, here’s what sets us apart from other practices in the area. Comments Off on Your Annapolis Dentist, Dr. Chambers, is Accepting New Patients!